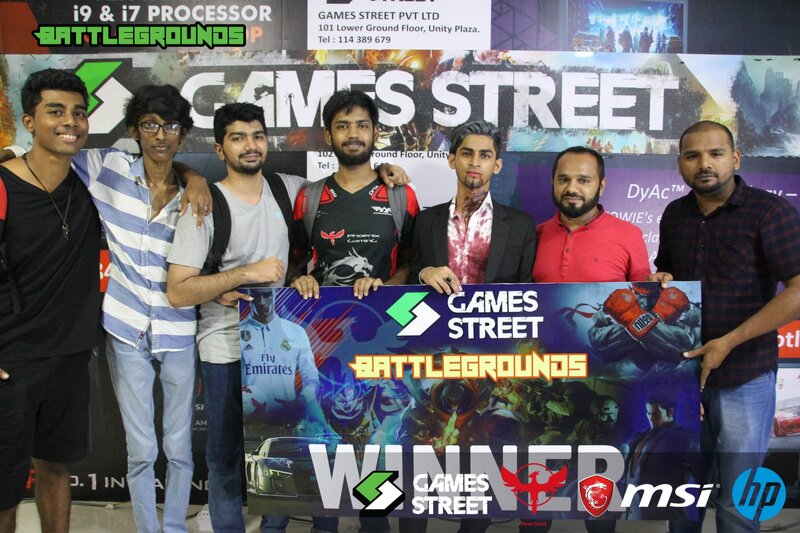 Game Street Battlegrounds is the most recent collaboration between Phoenix Gaming and Game Street, a leading retailer of high end gaming equipment and peripherals. This is hopefully the first of many successful collaborations between Phoenix Gaming and Game Street. Battlegrounds boasted two multiplayer and four individual titles. Another League of Legends tournament, another clean sweep for PnX. 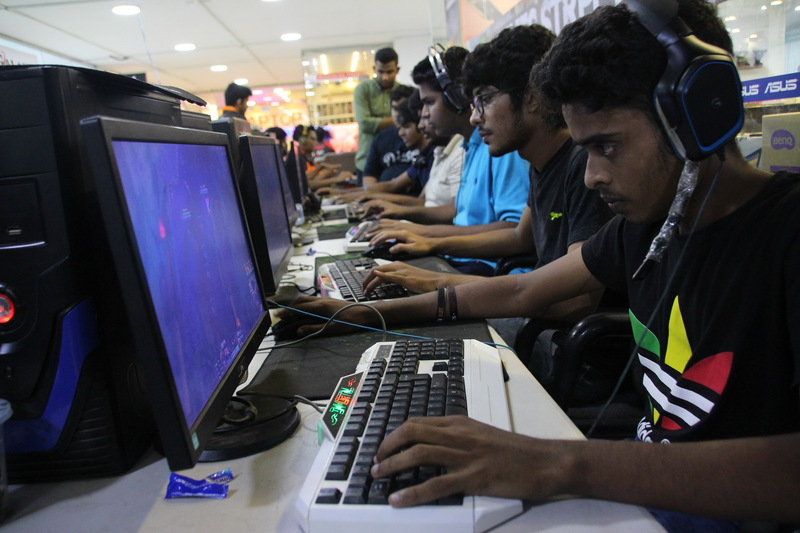 The top three team in order PnX|Meme Masters, PnX|Deiyo and PnX|Lanka Lions came in with big aspirations. Meme Masters delivered, Deiyo outperformed themselves and Lanka Lions even though third place, disappointed. 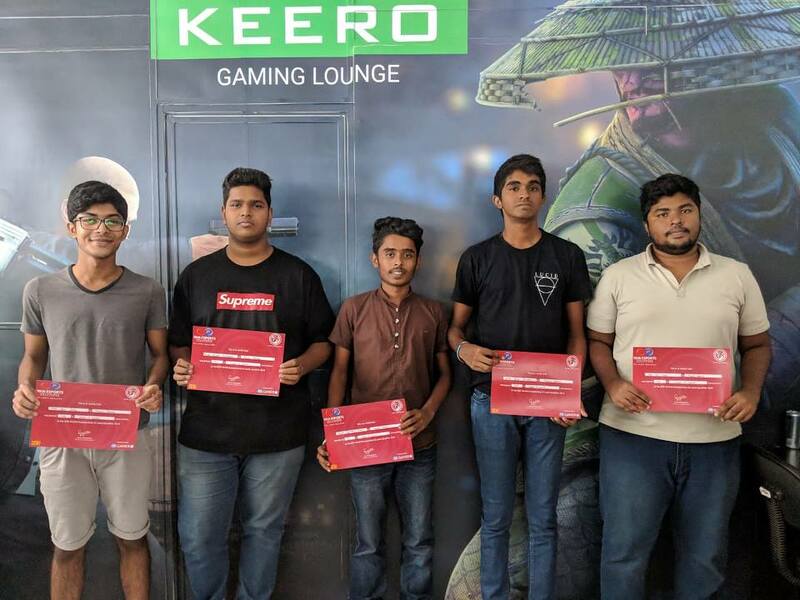 The biggest upset was when dark horses PnX|Deiyo took on the current number one seed Lanka Lions by surprise and game the spectators a game to remember. Led by veteran player PnX|Raiden and company out maneuvered Lanka Lions and caused the biggest upset in a while. 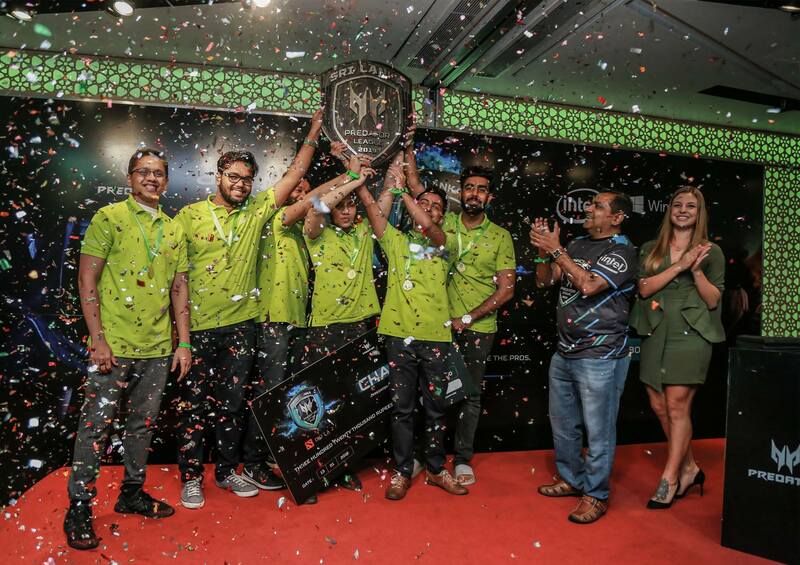 PnX|Meme Masters showed why they are the force to be reckoned with this year and will hoping to complete the SLT eSports Championship and SLCG double to be crowned the number one League team in Sri Lanka. Special Force 2 was the second multi-player title at Game Street Battlegrounds. PnX|All Stars, for the first time in their dominant history of SF2 tasted defeat of this nature. Maximum eSports showed how much their SF2 wing has improved. Newly formed team PnX|Attax secured third place in this very competitive title. Tekken was another PnX dominant game at Battlegrounds with the top three players all from the clan. The winner for the umpteenth time was PnX|Jura but the competition for that number one spot didn’t come easy. Rookie PnX|Drakidus took the game to the veterans but lost the losers bracket final to PnX|Ameterasu who lost to the eventual winner. 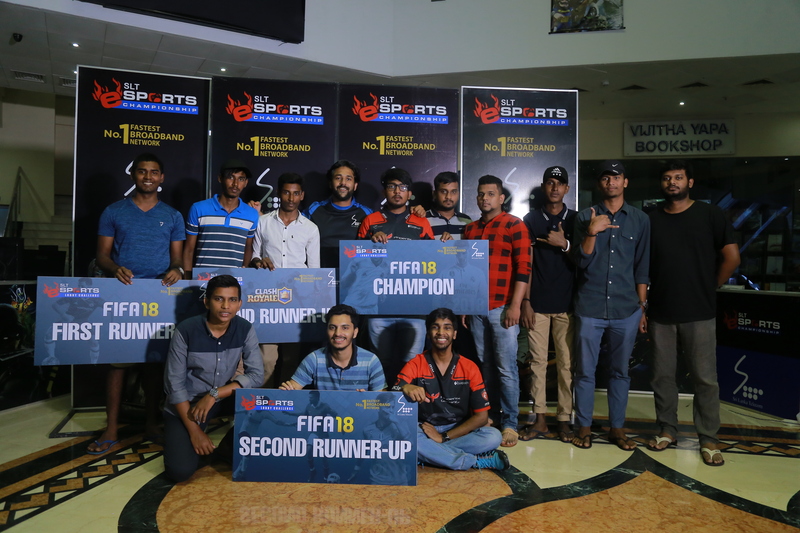 FIFA is one of the most popular titles in global eSports and as one might have guessed it was the same at Game Street Battlegrounds. More than thirty individuals competed for the title. Members from PnX had a poor showing as PnX|Wez managed third place and that was the only winner we had for FIFA. The eventual winner was Hafraaz, a very young lad who took on some of the best FIFA players in the local scene. Faw placed second after a tough bracket, only losing to the winner. Dragon Ball Fighterz is an arcade style fighting game similar to Tekken. Battlegrounds introduced it as a promotional title. The top three in order are as follows, PnX|Demon, PnX|Binura and PnX|Hades. Many people took part and enjoyed in what seems to be a very exciting fighter from one of the worlds most popular anime. The latest Project Cars game PC2 had a handful of participants. PnX|Hafzel claimed number one spot while PnX|LokDown came third. The winner of the losers bracket was x3.BigHorn. The most popular local racing game has a lot of potential to pick and gain a following in the upcoming tournaments.